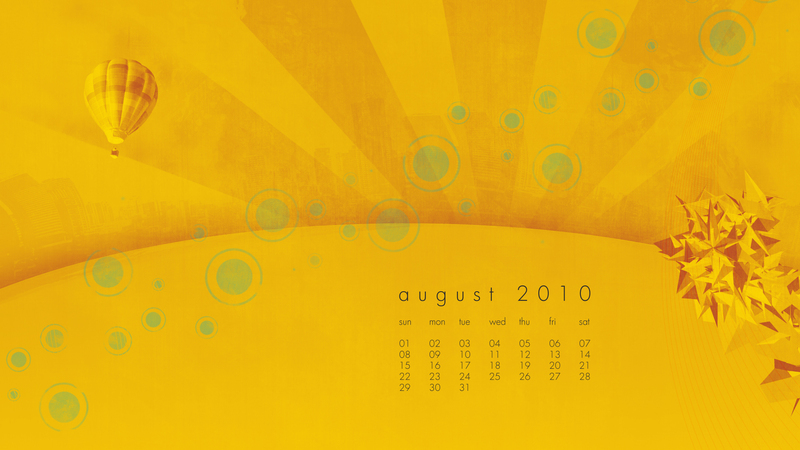 Check out the latest desktop calendar wallpaper from Digital Revolutions created especially for August 2010. Available, as always, in full-hd resolution, download this free wallpaper today; beat the dog days of summer with Digital Revolutions. splash_dj: Sure, feel free to quote it on your site.